Blink-182's Untitled album was released ten years ago today (November 18th, 2003). A message from bassist Mark Hoppus can be found below. 10 years ago today the untitled blink-182 was released. thanks to everyone who checked it out! here's to the next 10 years. 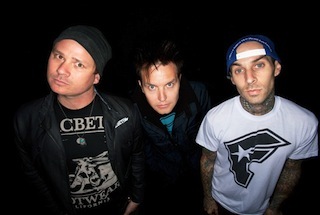 blink-182 life.